Ooooh, a heartbreaker crooner, this fella. Always love his voice. Co-sign to that, in! 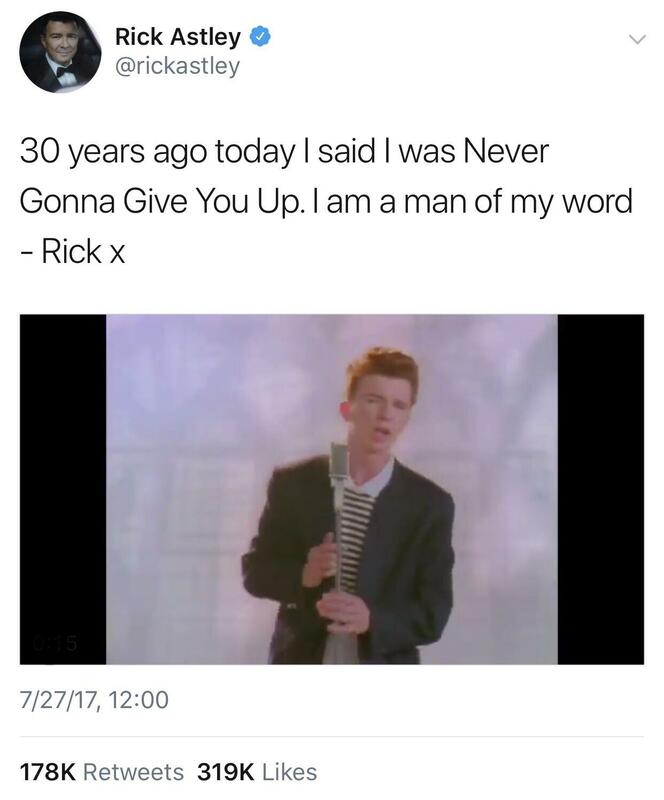 He’s got a good sense of humor about the whole Rickroll phenomenon too.